Tickets for the best 80’s night on the North Side are now on sale at North Lakes Sports Club for Friday 22nd February. The nightclub event has returned to the club after successful events in late 2018, playing all the best 80’s party hits thanks to DJ Les-Boss. 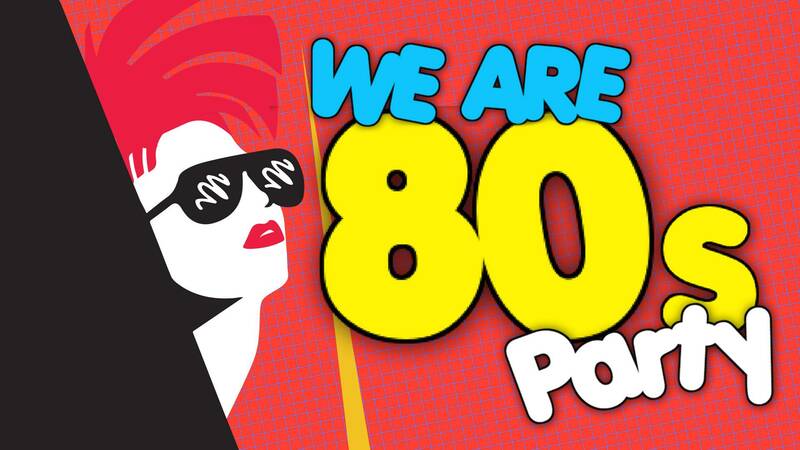 “A great excuse to leave the kids at home and get out of the house, the We Are 80s nightclub event is on Friday 22nd February from 8pm until late in the Discovery Lounge,” said Mr Sartori, General Manager. “Pop on your best 80’s outfit to go into the best-dressed competition and take home some great prizes! Tickets for the We Are 80’s party are just $10 pre-purchased or $15 at the door on the night, subject to availability. The 18+ event offers a free courtesy bus to and from the club for members as a safe way to have a great night out. Relive all the classics of the 80’s from Girls Just Wanna Have Fun and All Night Long, to Party Train and more! To book tickets for the We Are 80s event, visit www.northlakessports.com.au or call North Lakes Sports Club on 1300 006 572 today.